What to do with 65,000 unwanted CDs? 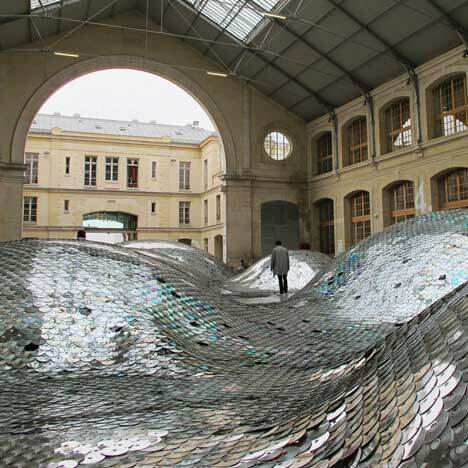 WasteLandscape by Elise Morion and Clemence Eliard, currently on display in Paris. But wait, there’s more! 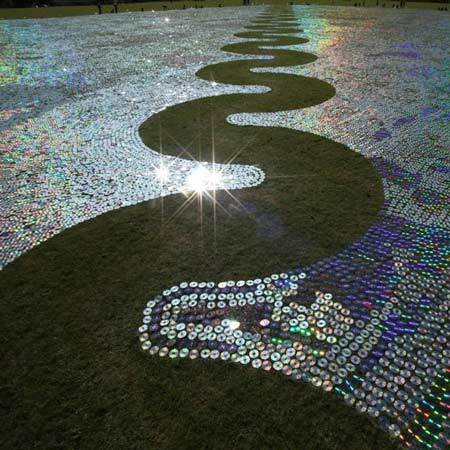 What do you do with 600,000 CDs?! CDSea by Bruce Monro, which was created in a Wiltshire field last year.